Monday 17 at 6.30 p.m. the Napoli Rossini – Wind Quartett, with Edoardo Ottaiano flute, Angelo Greco clarinet, Luca Martignano horn, Nicola Orabona bassoon will play music by Domenico Cimarosa and Gioacchino Rossini on the occasion of the Rossini Celebrations 2018. From 14 to 22 December 2018 at the Domus Ars in Via Santa Chiara will be held the nineteenth edition of the International Music Festival of the ‘700 Neapolitan. 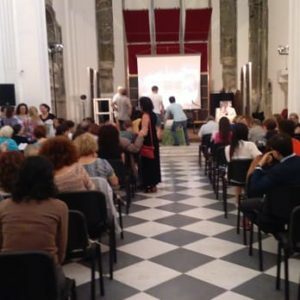 The Festival is promoted by the Domenico Scarlatti Association to spread the knowledge of the eighteenth century Neapolitan School of Music. 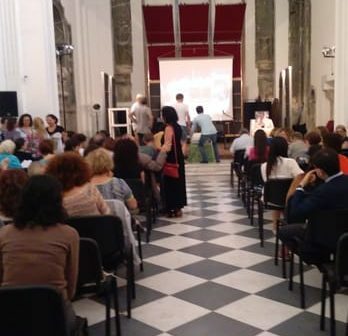 This year, in addition to the beautiful concerts will also take place interesting conferences on the theme of the Four Ancient Conservatories of Naples.